This week the Center for Medicaid and Medicare Service (CMS), the federal agency that runs the programs, called for hospitals to provide more information about prices. But the Indiana Hospital Association, IHA, already provides Hoosiers with information about billing and medical services around the state. 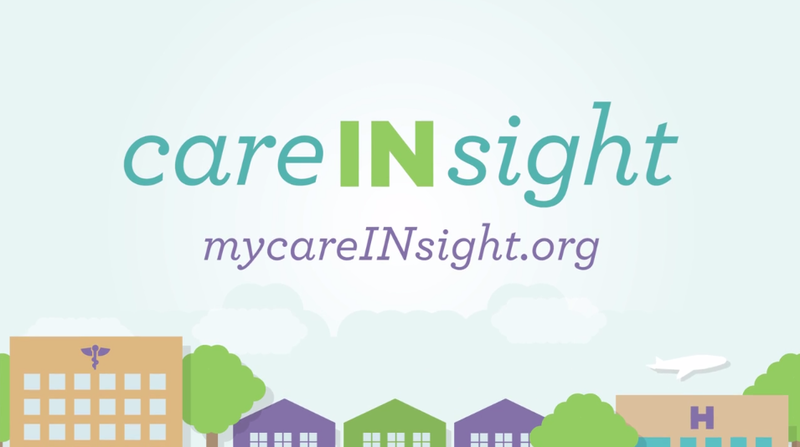 Mycareinsight launched in 2015 and displays general charges, comparisons and rankings about the 100 most common inpatient services. IHA President Brian Tabor says the tool is part of a pricing transparency effort to drive down health care costs. "To ask hospitals to not only make this information more available to make it more useful to consumers to allow comparison," say Tabor. Tabor says the site also recently updated information about outpatient procedures but that all charges are relative. "Really it is still just informational," says Tabor. "It’s not going to tell you what you would pay in out of pocket expense." The information links patients to hospital billing personal who can give a clearer picture of what people will actually pay after insurance and discounts. The site also ranks Indiana hospitals on quality measurements and explains certain services. The data is compiled from Indiana State Department of Health and a federal hospital pricing platform.